Incredible things happen when you believe in children. That’s why we’ve been believing in the UK’s most vulnerable children and young people for 150 years. 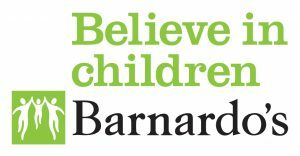 Barnardo’s is the UK’s largest children’s charity: we run more than 960 services in local communities. Our work includes reaching and helping children who have been sexually exploited, young people leaving the care system, children with a parent in prison and families struggling to cope. We find loving adoptive homes and foster placements for children in care. Last year we helped transform the lives of more than 248,000 of the UK’s children, young people and families. We helped many more by campaigning to change policy and public opinion. 2016 marked 150 years since Thomas Barnardo founded our charity. Since then we have helped hundreds of thousands of children to grow up happy and healthy and to fight to realise his dream of a world where no child is turned away. We believe a child’s future should never be defined by their past. We want to transform the lives of millions more vulnerable children in the UK – however difficult the beginning of their story. 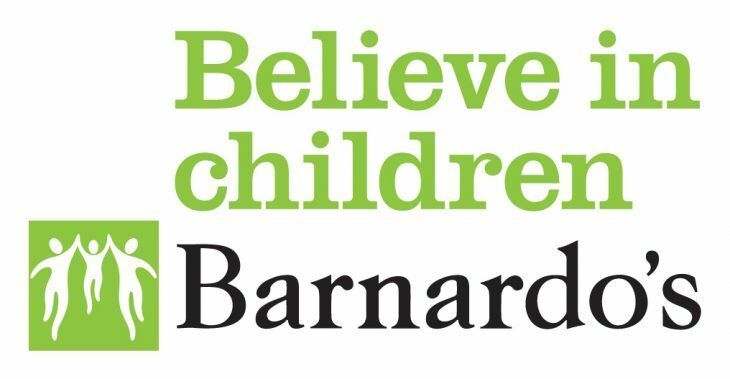 Giveacar and its donors are proud supporters of Barnardo’s, as it provides care for vulnerable children in the UK. If you’re planning to scrap or sell your car, give a car instead to help better a young person’s life. Do a good deed when you donate your car to charity. Your support can help children leaving the care system find a loving new family.